Business Meeting Rooms & Conference Venues in Dublin, Ireland. Meeting rooms in Dublin City Centre Hotels. Conference Centres in Dublin City. World class conference venues, conference facilities and business meeting rooms are available in Dublin City Centre hotels. Conference centres such as the worlds first carbon neutral Convention centre and famous football stadium conference centres are available in Dublin city centre. Conference centres and Convention centres with capacity for up to 4000 delegates with smart conference technology installed are situated in city centre Dublin. Visit Conference Centres in Dublin City. Hotel Conference Venues in Dublin City. 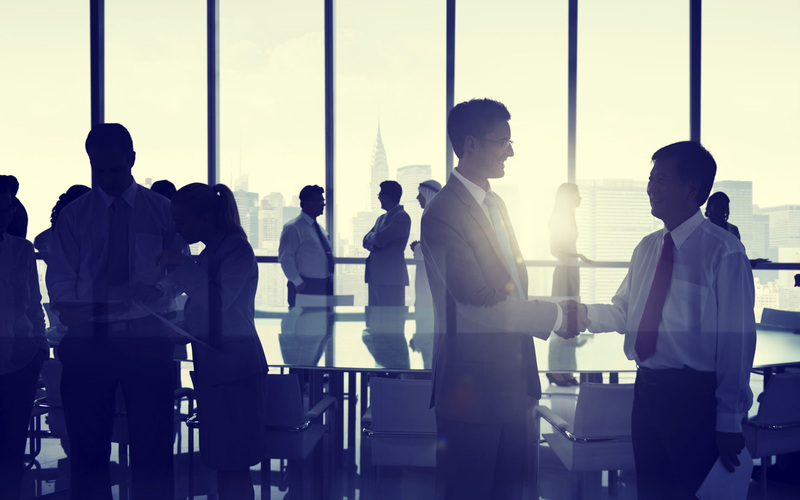 Meeting rooms available in Hotel conference venues throughout Dublin City Centre providing delegate accomodation. A fantastic selection of hotels catering for Conferences, Business Meetings, Corporate Functions, Wedding Reception and for all other occasions can be found in Dublin city. A choice of 5 Star, 4 Star, 3 Star Hotels, Luxury Hotels, Boutique Hotels and Traditional Hotels are located throughout Dublin City for the Conference Delegates to enjoy. Visit Hotel Conference venues in Dublin City. List your Dublin city hotel conference and business meeting rooms. Text: Hotel details and description. This months feature hotel meeting venue. Tour Clayton Hotel Conference Centre Dublin 4. The events team would love to give you a tour and discuss some of the ways Clayton Hotel Burlington Road can help make your next event the best ever. 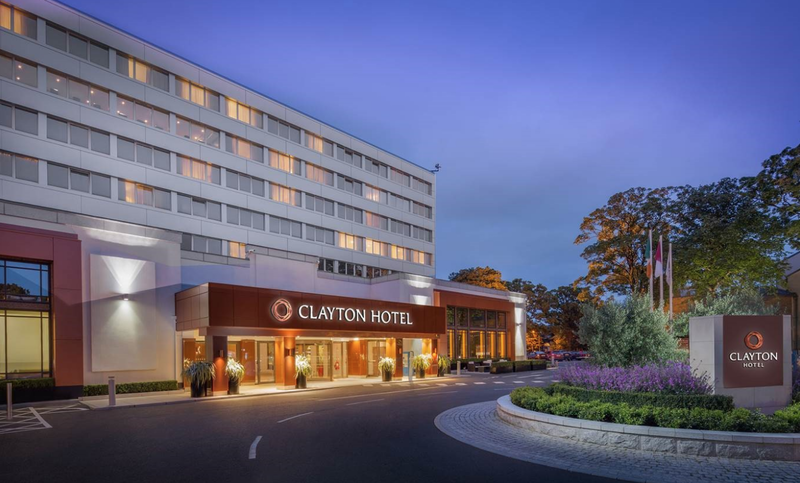 Check availability today on +353 1 618 5600 or email events.burlingtonroad@claytonhotels.com for more details.